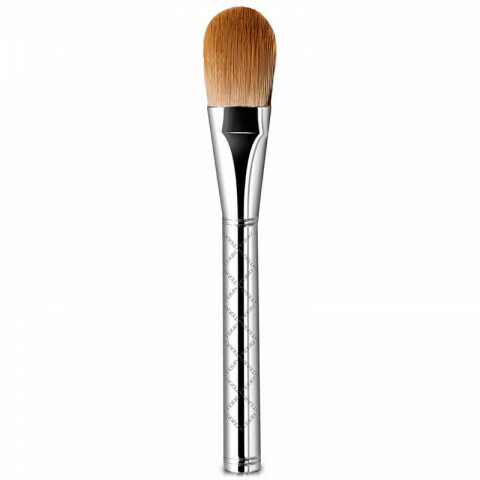 This ultra-soft and dense brush with its rounded edges provides a professional foundation application. It allows the perfect amount of product, to adjust coverage, conceal imperfections, smooth hollow areas and to even out the complexion. It is designed for cream, fluid, stick and compact foundation. awesome brush to apply liquid foundation with. blends out product very well and feels very soft on the skin. love it!